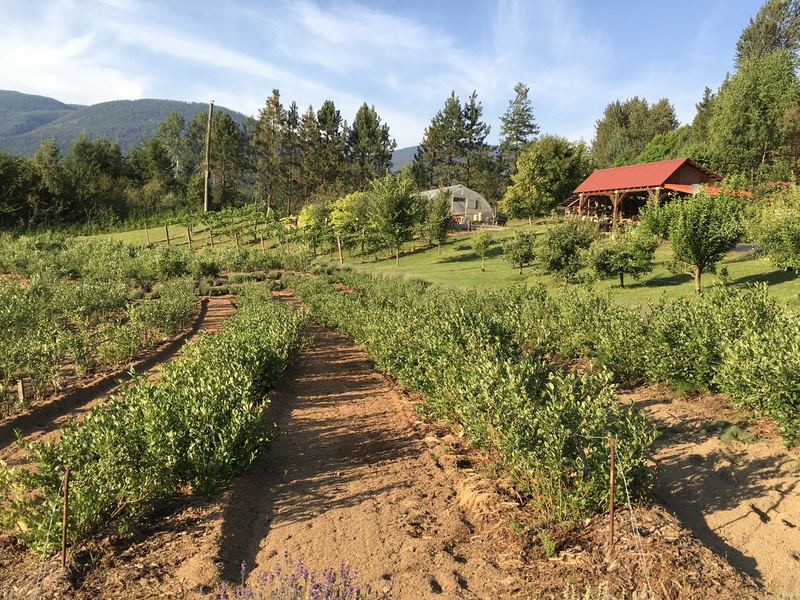 If you love blueberries you can come to the farm and pick from our patch. We have several varieties that continue producing throughout July and August. Our delicious blueberries are organically grown, full of flavour and favoured by many.